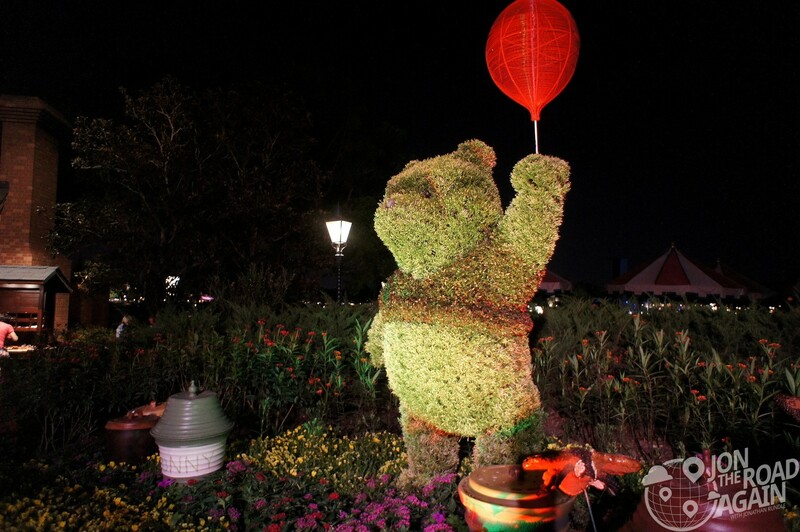 The Epcot International Flower and Garden Festival, started in 1994, is best known for it’s topiaries of Disney characters throughout the park. 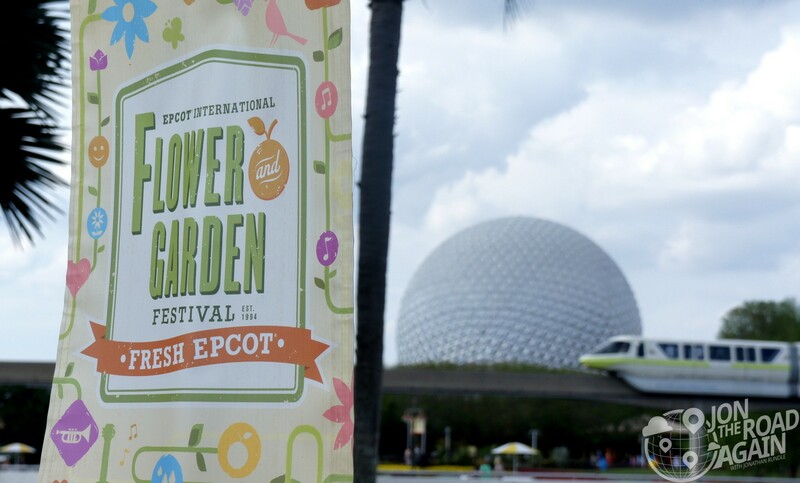 The event takes more than a year to plan and more than 20,000 hours to complete. 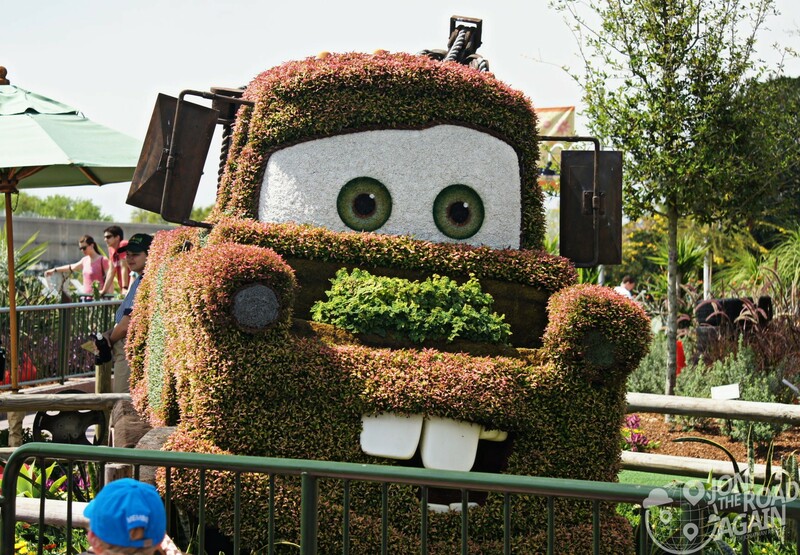 The characters are all over the park – Mater and Mickey are in the Future World area, but many others are in the World Showcase pavilion at the country that would make the most sense for the character. 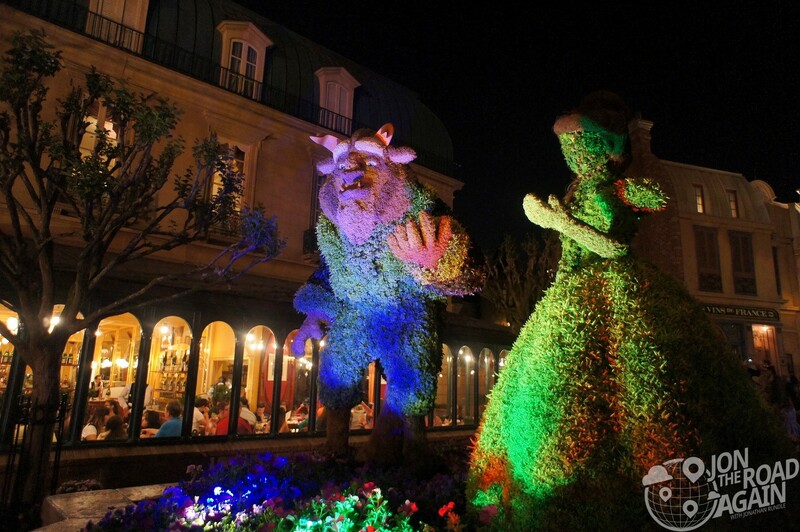 For instance, Belle and Beast are at the France pavilion and Winnie the Pooh is at the United Kingdom pavilion. 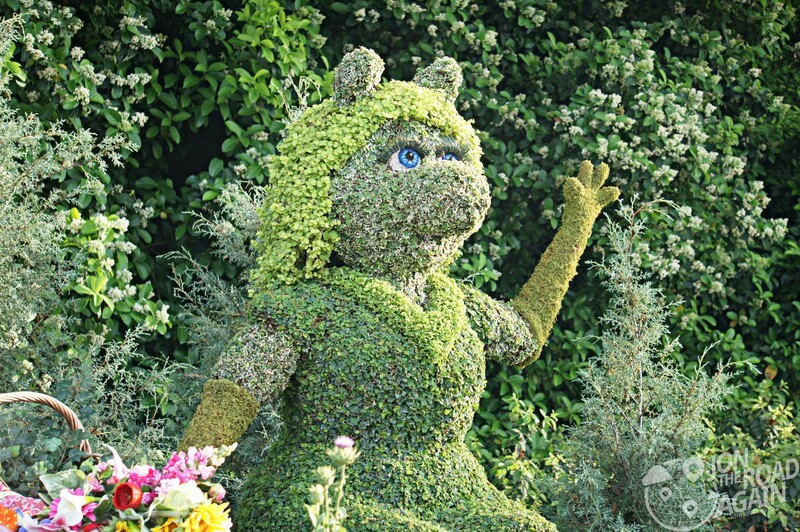 I have no idea why Miss Piggy was at the German pavilion.